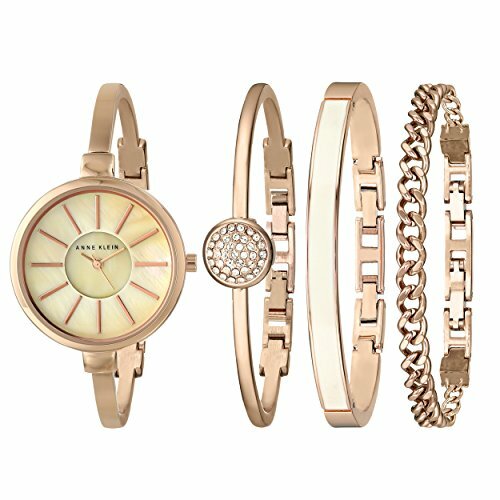 Watches in the American fashion label were a featured brand on QVC’s Jewellery Month Grand Opening show with UK Distributor TLKE’s director Teresa Timberlake turning up just like a guest. 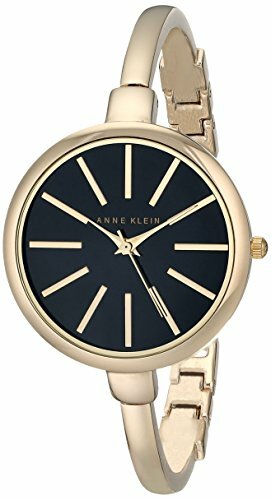 Timberlake, a part of 2010 WatchPro Hot 100, thinks QVC to become ‘valuable avenue’ in representing the Anne Klein story, saying “Anne Klein is wealthy ever and legacy, and becoming the opportunity to discuss this on TV is amazing. TLKE labored along with QVC to discover which styles would best reflect the organization and ‘tick all the boxes for viewers’. 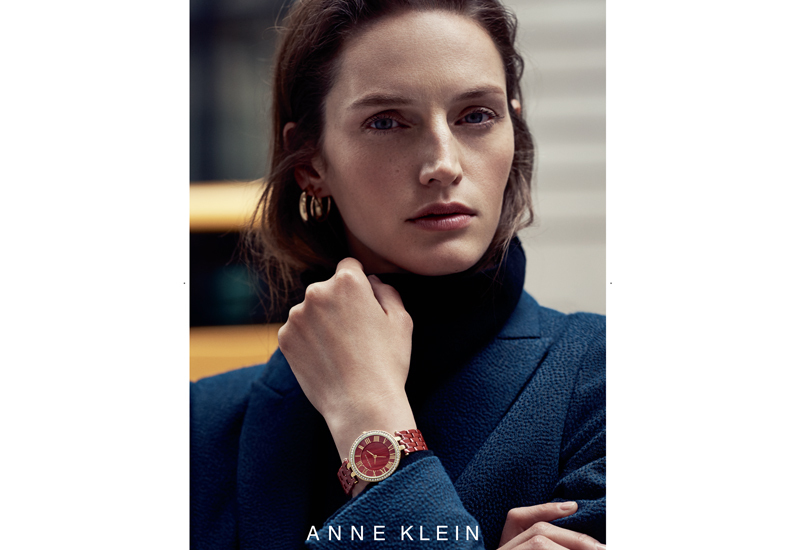 Anne Klein watches move from strength-to-strength inside the UK in the last six several days after beginning with F Hinds and House of Fraser, with retailers verifying the organization will probably be folded out across many its stores in AW15. 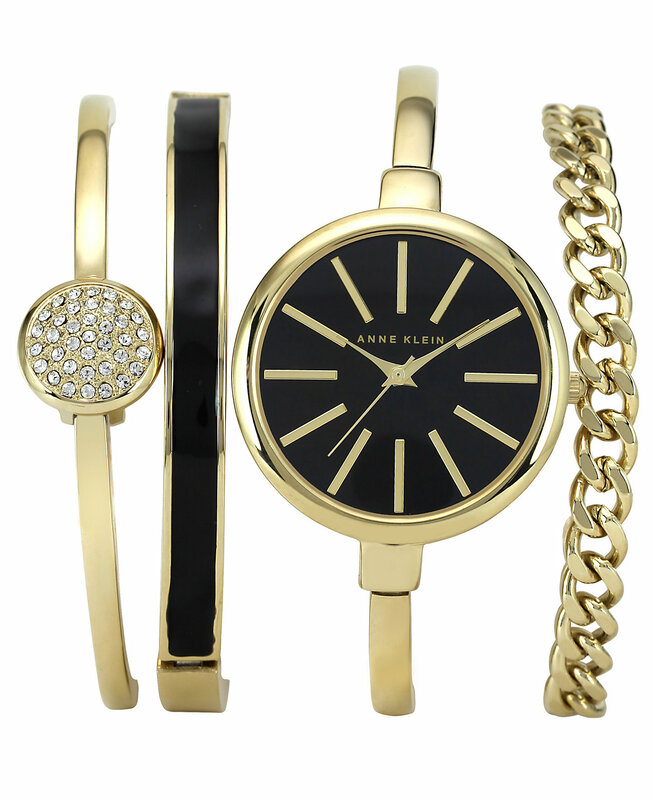 TLKE will probably be showing Anne Klein, alongside Nine West, Vince Camuto, Quiksilver and Roxy watches, round the second Floor Stand N20 at IJL at London’s Olympia which opens on Sunday.